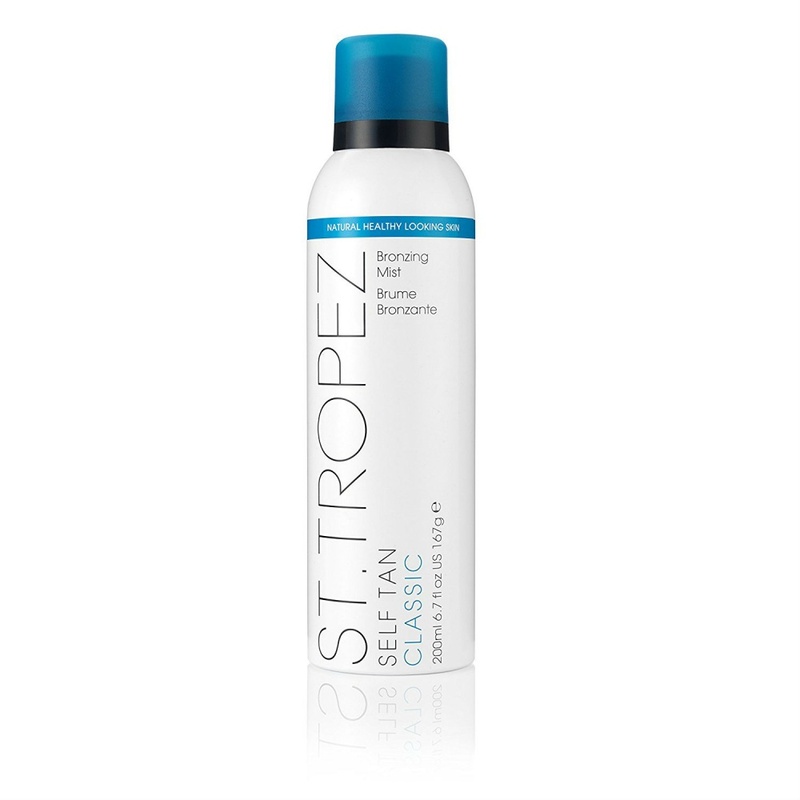 This bronzing mist from St Tropez gives you a natural looking tan with a streak-free finish. The new formula has no lingering self tan smell and the fine spray is easy to apply. Directions; Shake can well and then spray 20-30cm away from your body, ensuring all areas are covered.